FRIZZA INVENTS THE “SANDWICH” FABRIC! An innovative fabric that combines a bespoke aesthetic with unprecedented technical performance? 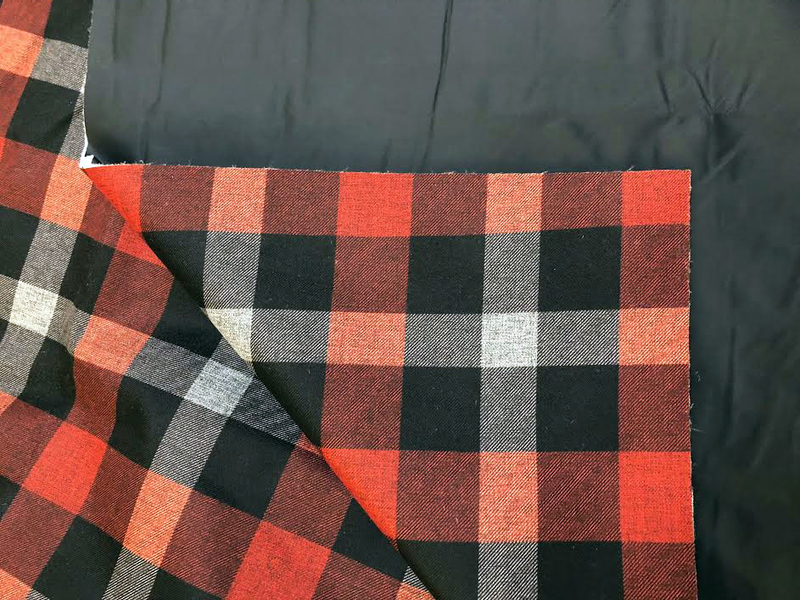 This is the promise made by the Frizza Group and THINDOWN, who are now presenting a whole range of new textiles with appealing qualities. “Print dry film DBX PIUMA 60”. Behind this barbaric-sounding name lies a new fabric that could well revolutionise the ready-to-wear sportswear industry and especially outerwear with down jackets. Nicknamed “Sandwich”, this latest arrival from the Italian firm Frizza was created in collaboration with Thindown, the designer of the first 100% natural, eco-friendly, sterilised and biodegradable down fabric. 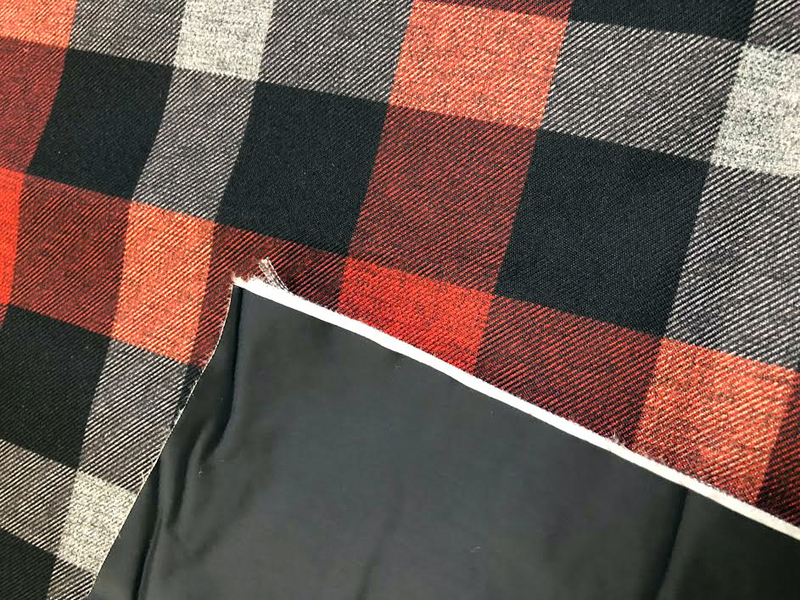 This innovative fabric is made up of three superposed layers including an ultra-fine, high-performance foam that provides, among other things, much more effective thermoregulation than that observed with competing fabrics. 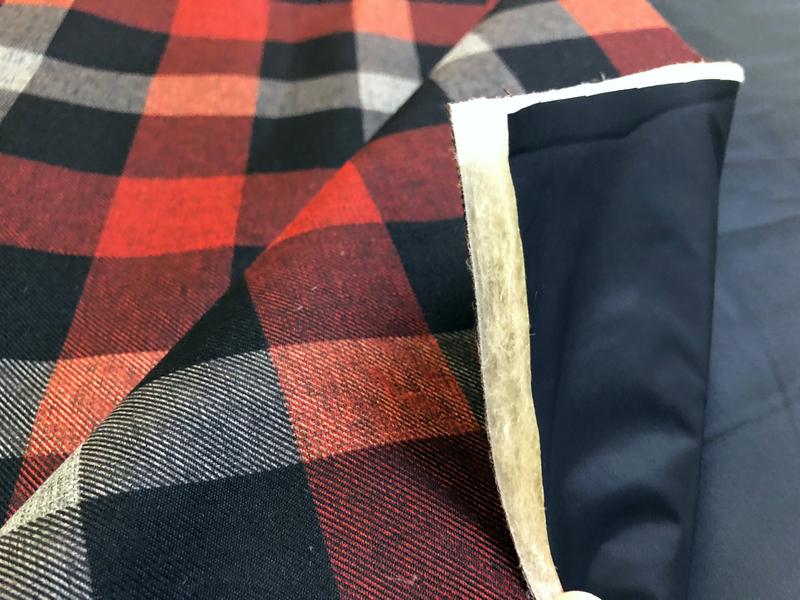 Attached to the other layers by a discreet heat seal rather than stitching, this ultra-lightweight foam keeps its shape while preserving the purity of the fabrics. 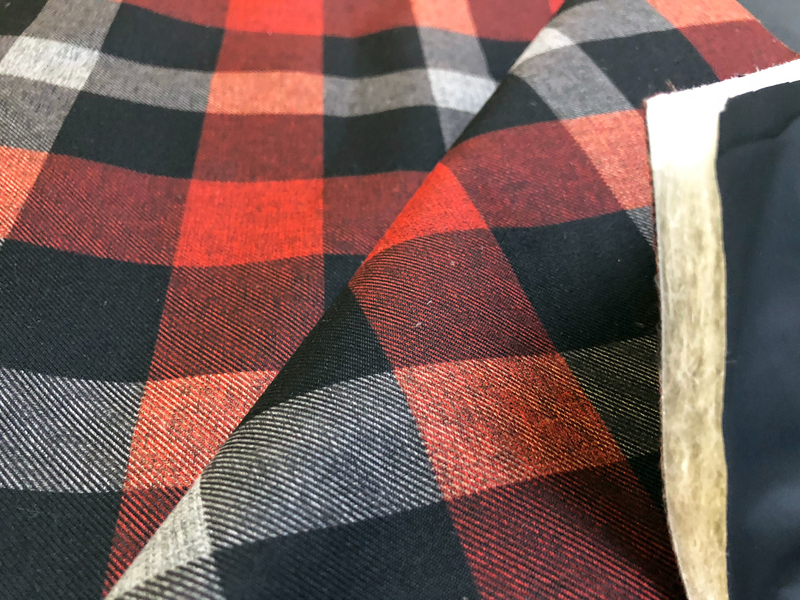 In addition, the textile’s upper layer – which is visible and contributes to the piece’s creative design – can take any form you wish. Colours, prints, texture: the possibilities are endless, the customer need only choose; what better way to ride the trends? But that’s not all. 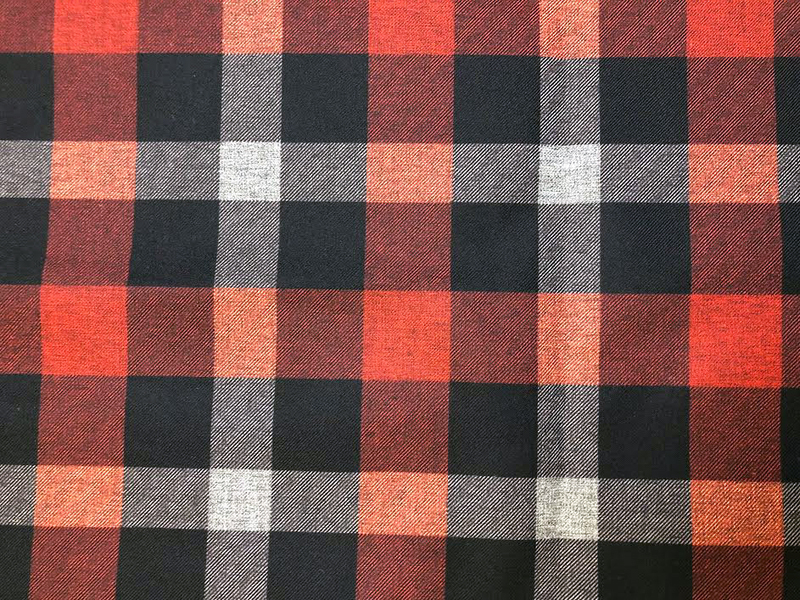 This famous “sandwich” fabric is more broadly part of an innovative range of textiles christened “Texit Fabrics”. These ultra-breathable materials allow the heat released by the human body and perspiration to evaporate very easily. The aim? Enable our temperature to self-regulate and thus ensure comfort under any circumstances. 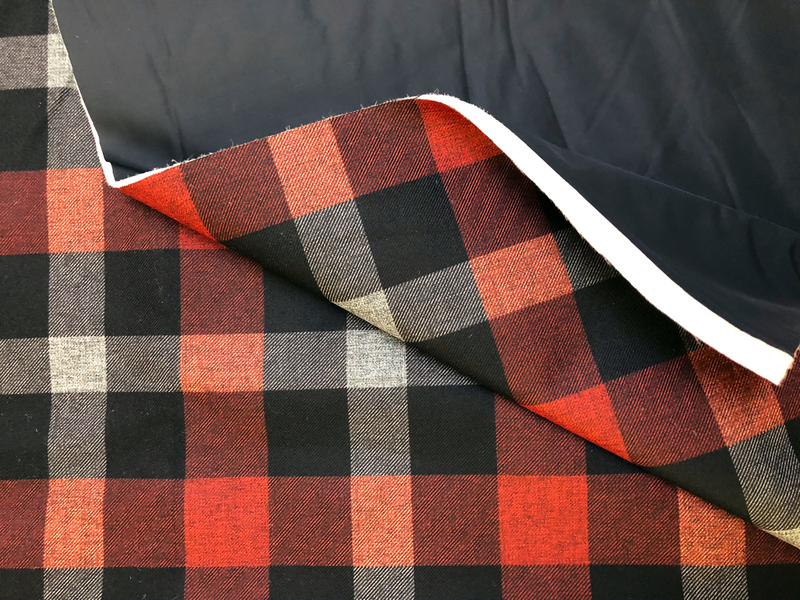 Moreover, these fabrics are renowned for being waterproof, water-repellent and anti-abrasive. 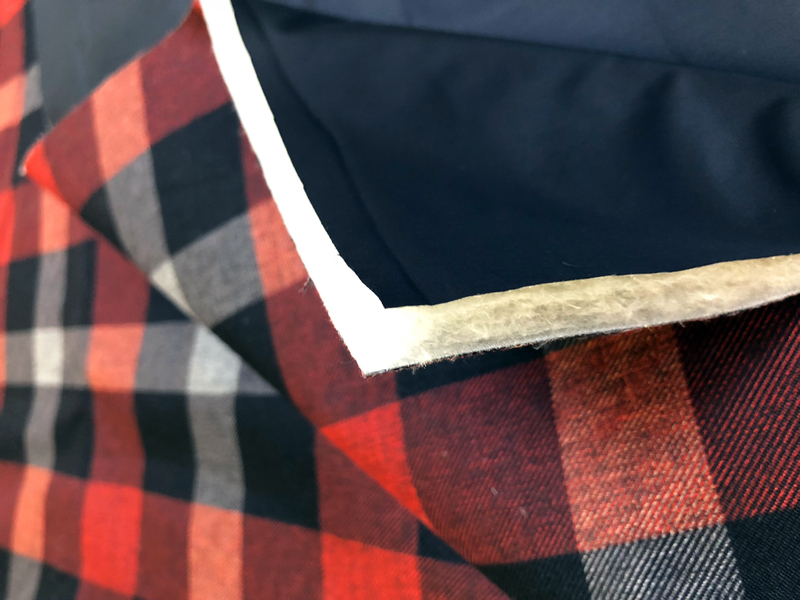 Last but not least, in addition to these technical qualities, Texit fabrics manufactured in Italy easily adapt to all materials with which you might wish to combine them, offering a host of possibilities, especially in the realm of technical ready-to-wear. A godsend for sportswear brands and other athleisure brands in vogue.